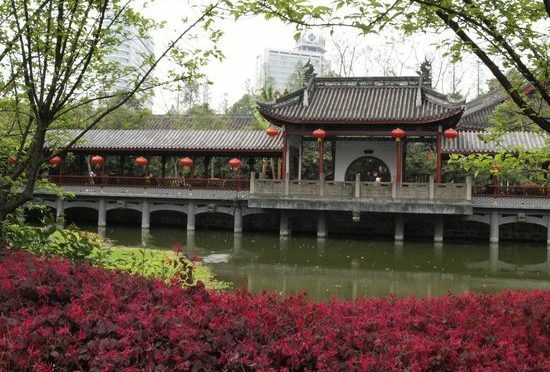 Chengdu has been an important business center since trade on the Silk Road began more than 2,000 years ago. 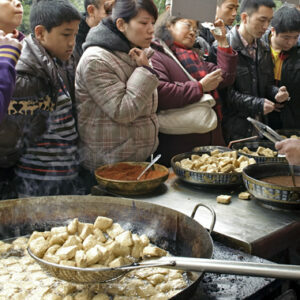 As the capital of China’s Sichuan Province, Chengdu is a city of more than ten million people. 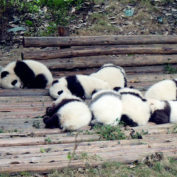 Also known as the Panda Capital, Chengdu is thought by some to be the oldest established city in the world. 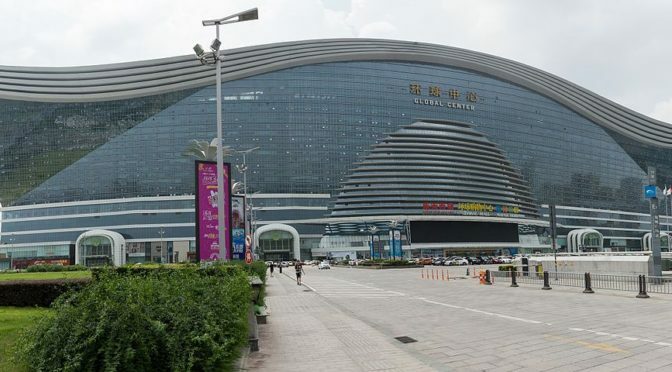 It is a hub for railways, post, and telecommunications for southwestern China. 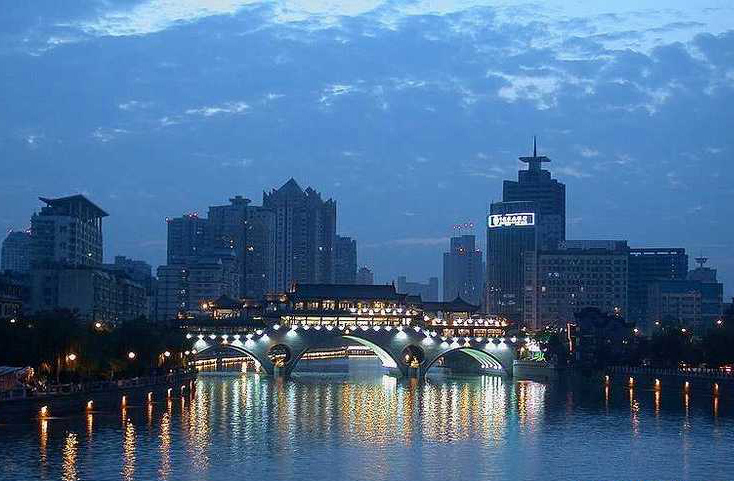 Recently, Intel selected Chengdu as the site for a new $200 million factory. 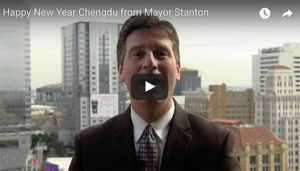 Intel’s entry into Chengdu was aided in part by the contracts and knowledge from over 20 years’ worth of Phoenix Sister Cities connections. 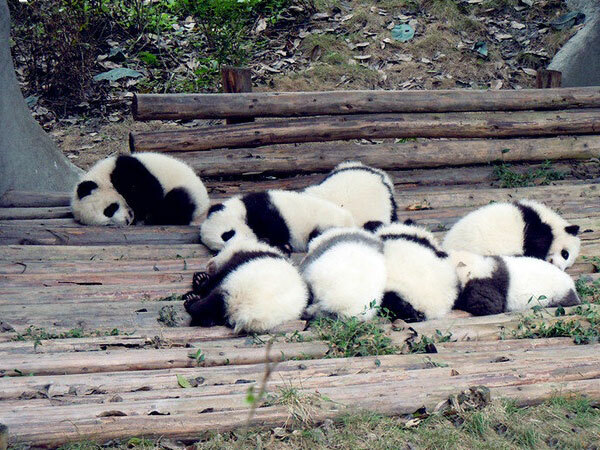 Chengdu is home to the Chengdu Panda Base, a non-profit, world-renowned panda breeding center with over 100 pandas. You can watch some of their videos on Youtube. 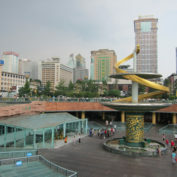 To visit the Chengdu city website, click here. 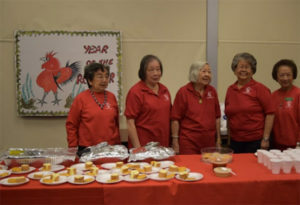 To learn more about the Phoenix Chinese Cultural Center, click here. 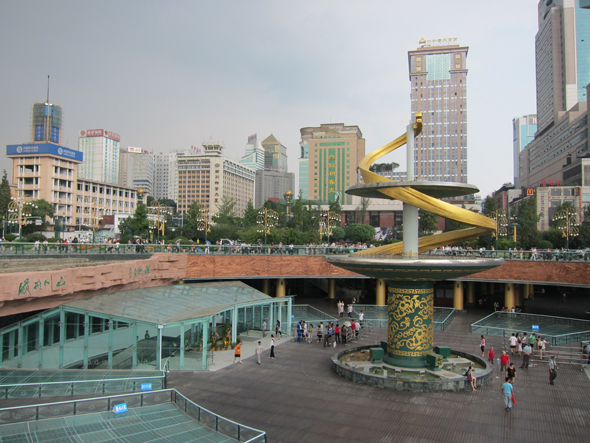 To learn more about Chengdu on Wikipedia, click here. 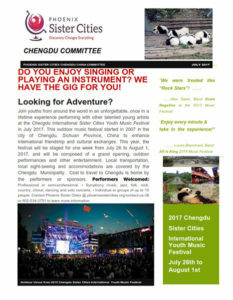 To view Chengdu News, click here. 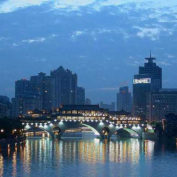 To see a map of Chengdu, click here. 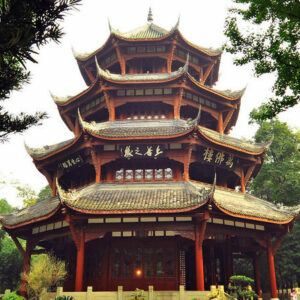 To explore popular tourist attractions in Chengdu, click here. 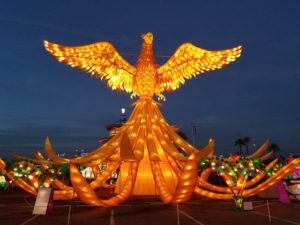 The Phoenix Sister Cities Chengdu Committee fosters and encourages mutual understanding, friendship and a higher quality of life for the people of Phoenix and Chengdu. The committee is bound by a commitment to creating partnerships, conduct exchanges and share expertise that translates into mutually beneficial relationships with citizens, organizations, businesses, and schools in the both communities served. 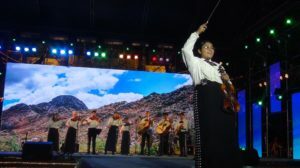 Volunteer members work to promote signature activities, such as Chinese Week and promote collaboration in the areas of trade and tourism, youth and education, arts and culture, and municipal training. 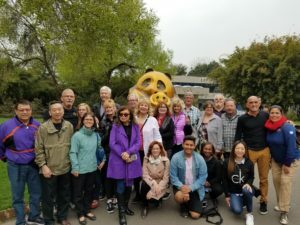 The Chengdu Committee meets monthly and welcomes new members. The committee meets every second Wednesday of the month. On Tuesday, Maggie and Melody joined Chris Jordan at Phoenix City Hall for a workshop on speech and debate. Throughout the morning, the students learned the basics of persuasive delivery and argumentation, followed by some lively practice debates on topics that ranged from the benefits of electronic books to the morals of banning smoking. 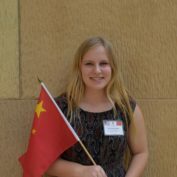 Having competed in debate at home in the past, both Maggie and Melody built on their strong speaking skills and had a lot of fun. On Wednesday, the students had a wonderful time shadowing for an entire day at Brophy College Prep. Nico Pacioni and Jack Fyan, two Brophy students and debaters played host to Maggie and Melody for their “typical day” at Brophy. 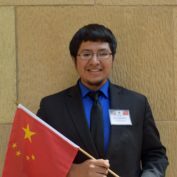 Jack and Nico were thrilled to be reunited with Melody and Maggie; they met at the Chengdu Debate Challenge in June. 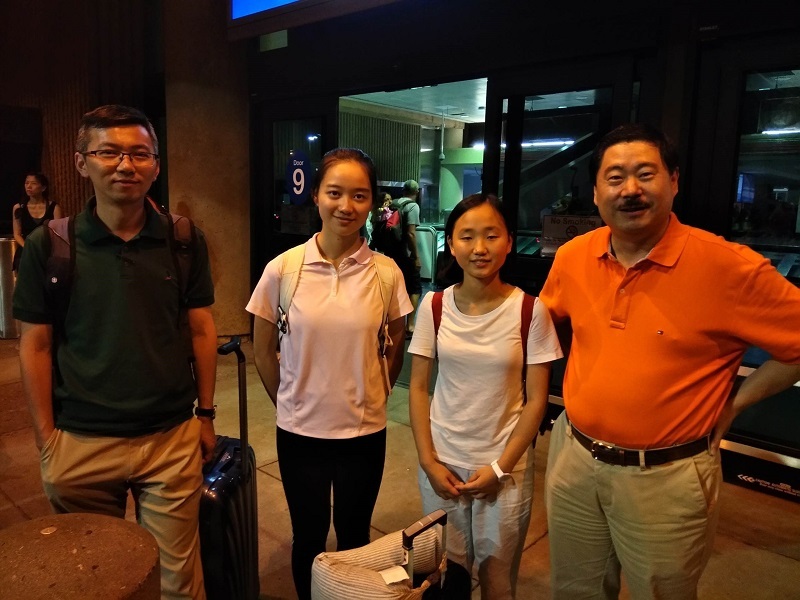 Maggie and Melody also graciously met with the Brophy and Xavier speech and debate students and explained everything about debate and schooling in China. 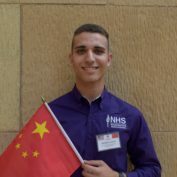 Meet the 2018 Youth Ambassadors to Chengdu, China! New Century Global CenterAt the south end of town, the world's largest mall has more than 511,000 sq metres of consumption possibilities, and also houses offices, two 1000-room hotels, an ice-skating rink, a 14-screen IMAX theatre, and a faux-seaside town complete with waves, beach and 24-hour sunshine. 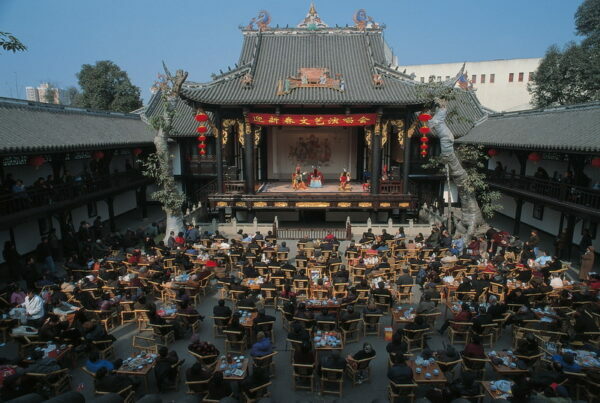 Shǔfēng Yǎyùn TeahouseThis famous century-old theatre and teahouse puts on excellent 1½-hour shows that include music, puppetry and Sìchuān opera's famed fire breathing and face changing. 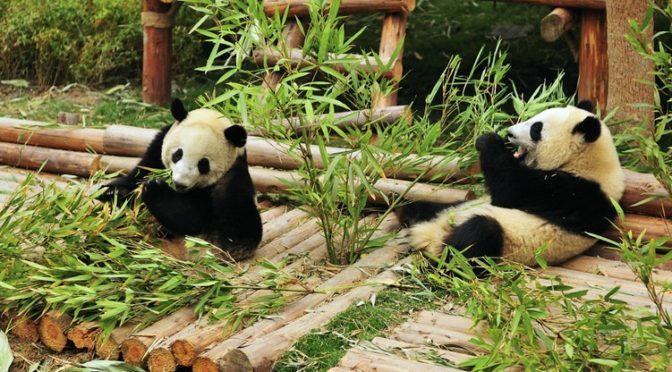 Giant Panda Breeding Research BaseThe Chengdu Research Base of Giant Panda Breeding has been created and imitated the natural habitat of giant pandas in order that they might have the best possible environment for rearing and breeding. 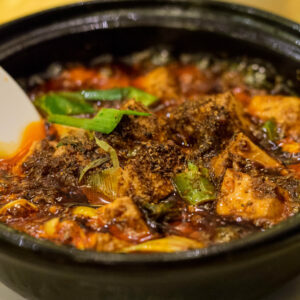 Chóngqìng Yúanlǎosì Old HotpotThough it may seem like sacrilege to eat Chóngqìng-style hotpot in rival Chéngdū, this place is cleaner than most and the flavour and ingredient quality speak for themselves. 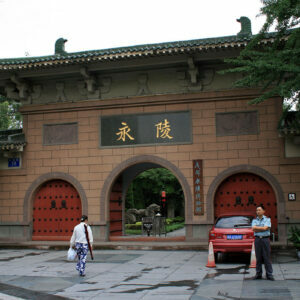 Wénshū TempleThis Tang dynasty monastery is dedicated to Wénshū (Manjushri), the Bodhisattva of Wisdom, and is Chéngdū’s largest and best-preserved Buddhist temple. The air is heavy with incense and the low murmur of chanting; despite frequent crowds of worshippers, there’s still a sense of serenity and solitude. Beer Nest Bar & KitchenOwned by a real-life Belgian brewing his own beer, this place is an instant favourite. 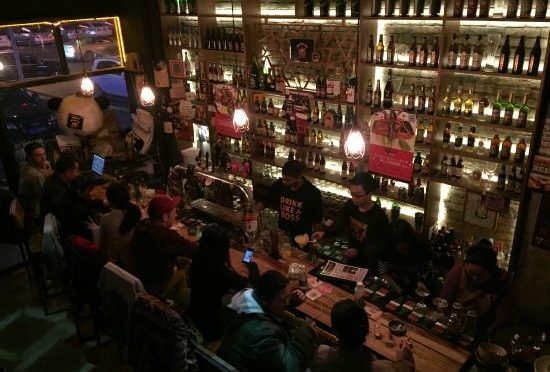 There's a daily 'Buy-2-Get-1' Happy Hour and specials every day of the week. People’s ParkOn weekends, locals fill this park with dancing, song and taichi. 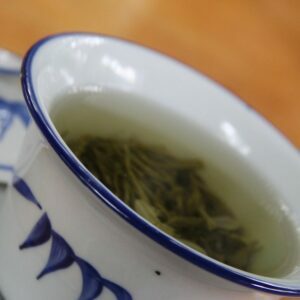 There’s a small, willow-tree-lined boating lake and a number of teahouses. 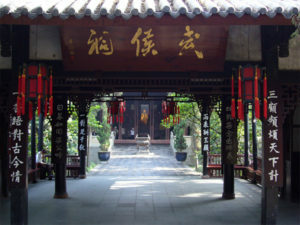 Qīngyáng TempleChéngdū’s oldest and most extensive Taoist temple. 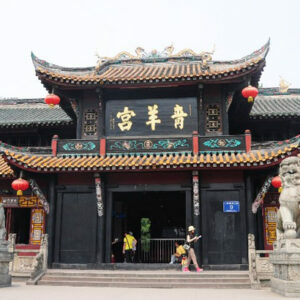 Qīngyáng (or Green Ram) Temple dates from the Zhou dynasty, although most of what you see is Qing. A highlight is the unusually squat, eight-sided pagoda, built without bolts or pegs. Jīnshā Site MuseumIn 2001 archaeologists made a historic discovery in Chéngdū’s western suburbs: they unearthed a major site containing ruins of the 3000-year-old Shu kingdom. 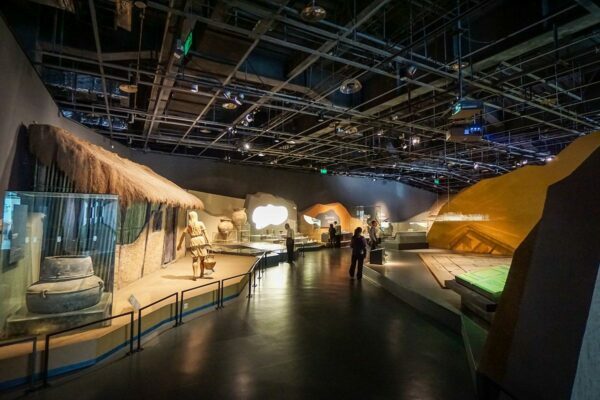 This excellent, expansive museum includes the excavation site and beautiful displays of many of the uncovered objects, which were created between 1200 and 600 BC. Chén Mápó DòufuThe plush flagship of this famous chain is a great place to experience mápó dòufu – soft, house bean curd with a fiery sauce of garlic, minced beef, fermented soybean, chilli oil and Sìchuān pepper. 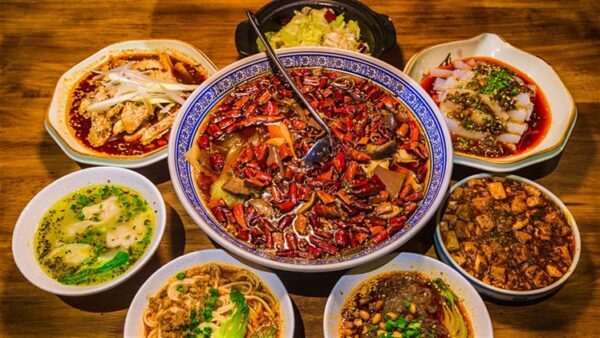 It’s one of Sìchuān’s most famous dishes and is this restaurant’s specialty. Non-spicy choices, too. 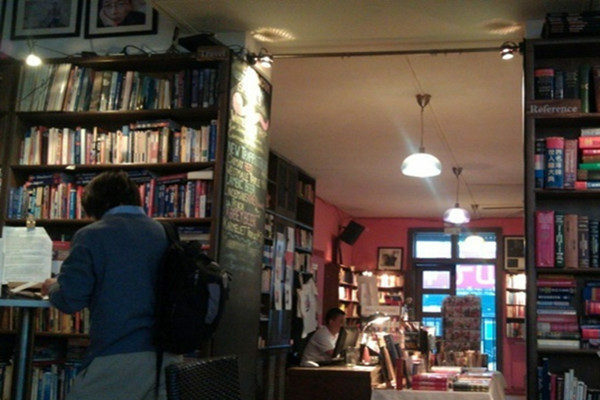 The Bookworm CafeThis hopping bookstore-cafe, is a gathering place for expats and a pleasant spot for a beer or coffee. It also serves decent Western food. You can buy or borrow from the English-language section, or stop by for author talks, live music and other events. 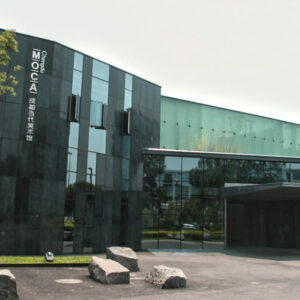 Chéngdū Museum of Contemporary ArtThis privately funded museum aims to create a space for the development and exhibition of contemporary and abstract art in Chinese society. Works on display range from thought-provoking critiques of the country's history to examinations of the interplay between nature and society, and make a visit well worth the trip out from central Chéngdū. Táng Sòng Food StreetThis reconstructed ancient alleyway is jam-packed with tourists and Chéngdū favourites like chāoshǒu (wontons) and chuànchuàn xiāng (the skewer version of the Chóngqìng hotpot). Musical performances reverberate in the indoor space in the evening. Tomb of Wáng JiànBuilt for Wang Jian (847–918), a general who rose to power following the collapse of the Tang dynasty to rule as emperor of the Shu kingdom, this above-ground tomb, the only one excavated in China so far, was pillaged just once sometime after the fall of the Shu following his death. 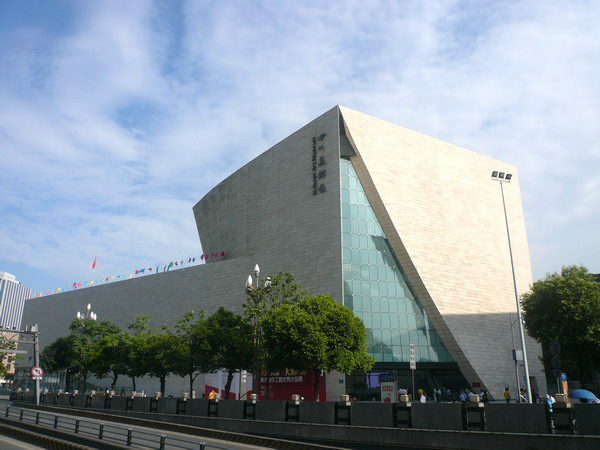 Sìchuān Art MuseumSituated in the heart of the city, this four storey art space is free to enter (but you will need to show your passport). Well lit, spacey galleries show of some of China's brightest artists. A great place to wander on a wet day. Wǔhóu TempleThis temple (rebuilt in 1672) honours several figures from the Three Kingdoms period, namely legendary military strategist Zhuge Liang and Emperor Liu Bei (his tomb is here). Both were immortalised in the Chinese literature classic, Romance of the Three Kingdoms (Sān Guó Yǎnyì). 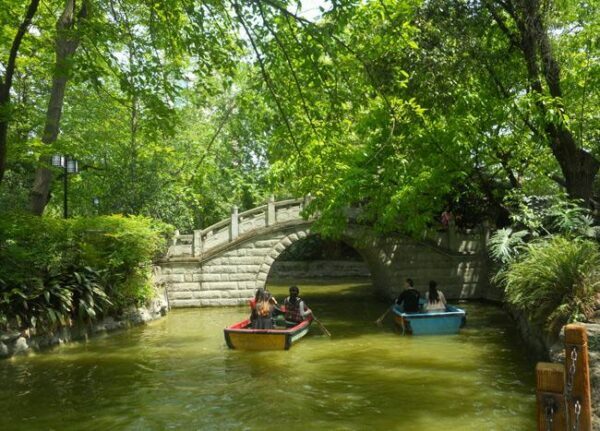 Culture ParkA sprawling green park of ginkgo-lined paths, lotus-filled ponds and teahouses.